Endometrial cancer occurs mainly in menopausal women. Although it can develop in young premenopausal women cancer as well, an attack in the adolescent girl is very rare. 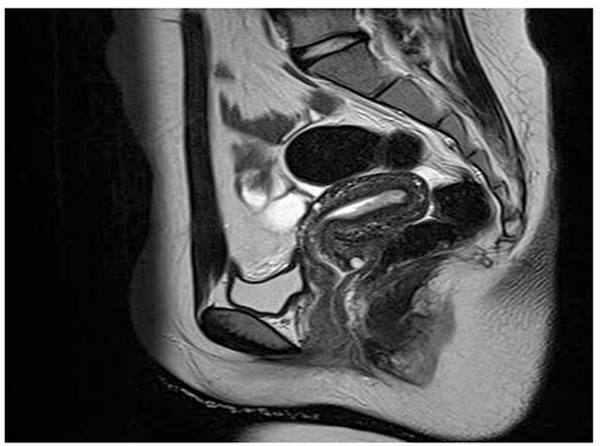 The present case has been reported in the Obstet Gynecol Sci. A 13-year-old girl visited gynecology department with the complaint of abnormal uterine bleeding. 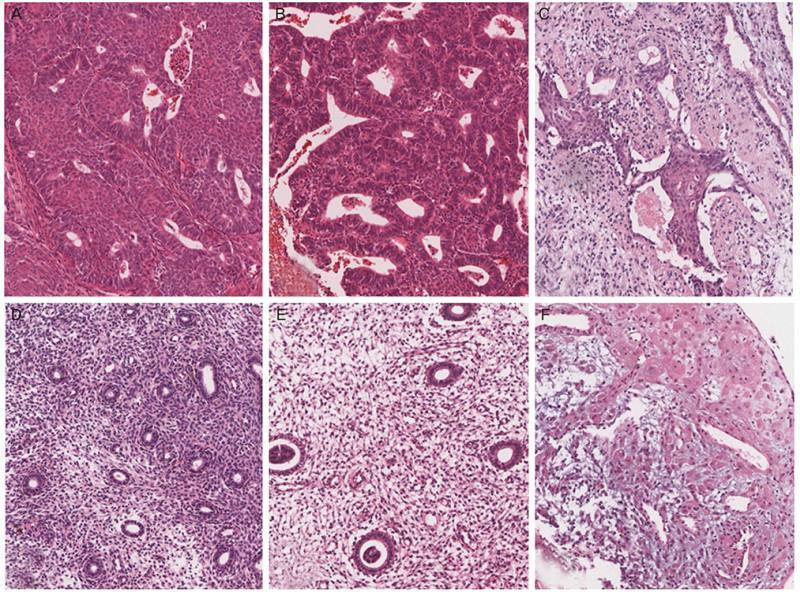 An endometrial biopsy revealed FIGO (International Federation of Gynecology and Obstetrics) grade II endometrial adenocarcinoma. In the treatment of endometrial cancer, conservative management should be considered if the patient is nulliparous or wants the fertility preservation. Therefore, the authors decided to perform a hormonal therapy and a follow-up endometrial biopsy after progestin administration for eight months revealed no residual tumor.